If you say Hepburn, nine out of ten people will say Audrey. 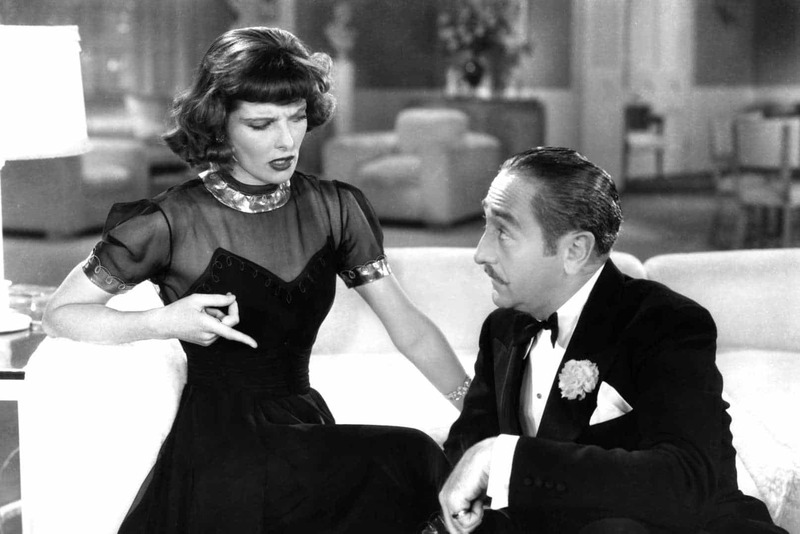 But the other Hepburn, Katharine, remains to be the only woman ever to win four Academy Awards (Ms Streep is on her heels with three). A true Hollywood icon, who fully deserved the nickname ‘First Lady of American Cinema’. 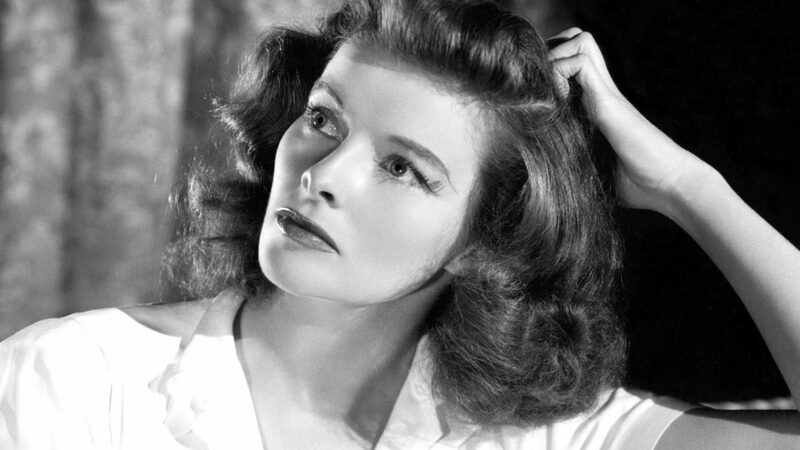 When the American Film Institute celebrated hundred years of American cinema in 1999, Ms Katharine Hepburn was named greatest female star, leaving Bette Davis and Audrey Hepburn (nope, not related) behind her. The greatest male star, Humphrey Bogart, won his only Oscar in de 1951 adventure film The African Queen, alongside… Katharine Hepburn. What’s so remarkable about her career, is that Ms Hepburn received twelve Oscar nominations in five different decades. She won her first at the sixth edition of the Academy Awards and her last at the 54th edition. The Hollywood legend belongs to a select group of actresses whose success spans over half a century; she made 44 feature films in 62 years, including such classics as The Philadelphia Story and The Lion in Winter. It’s hard to find a person in Hollywood history that radiated so much class, style and stardom throughout her life, while at the same time being fiercely private. 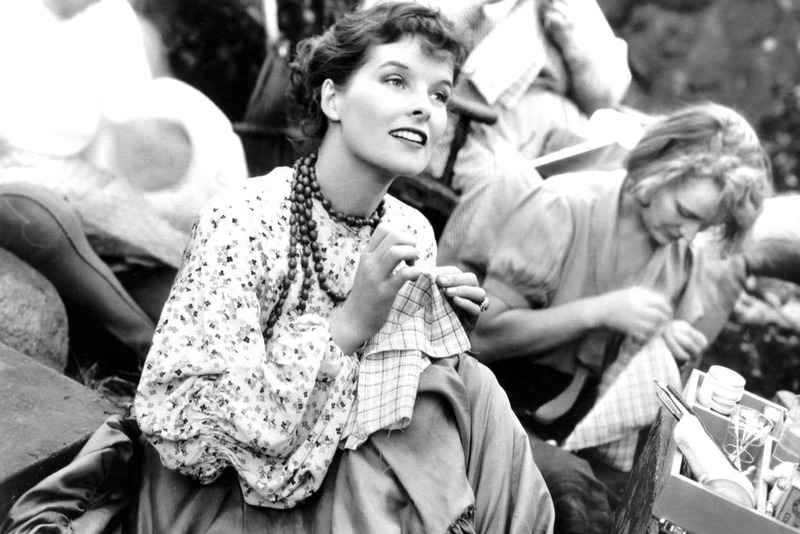 For much of her career, Ms Hepburn left the fans and press guessing about her inner world. The celebrity lifestyle was not her cup of tea. 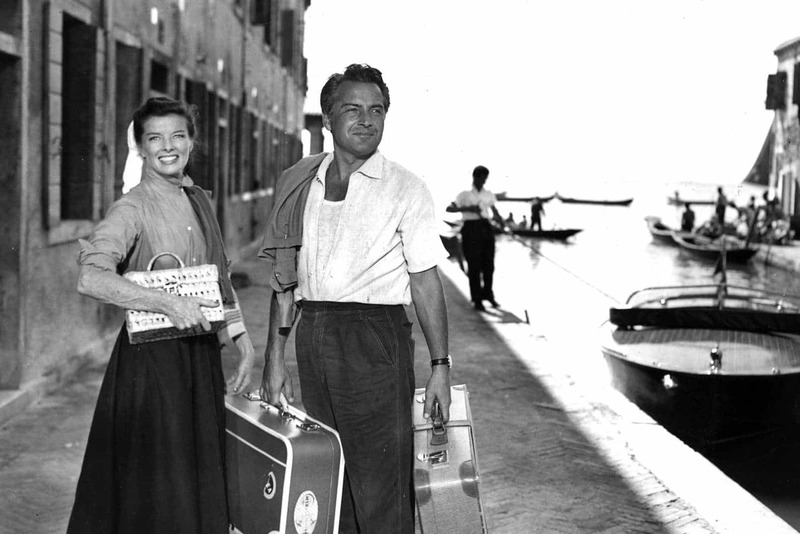 In an era of glamour, she avoided the social scene and preferred casual clothes over evening dresses. Ms Hepburn was a proud self-made woman, unafraid of voicing her opinion and displaying an enormous enthusiasm for life until well in her eighties. As her health deteriorated, she showed no fear of death, saying: “Must be wonderful, like a long sleep.” One month after her 96th birthday, Mr Hepburn passed away in Connecticut. Exactly fifteen years later, we salute the Hollywood icon by taking our proverbial hats off and respectfully raising our glasses to the original Hepburn.